S Hook: Guarding the way. Snapped on: Feb 20, 2005. 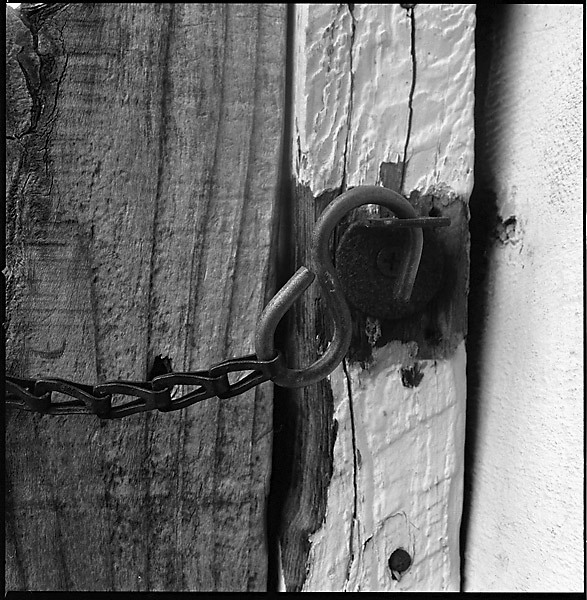 Hasselblad 503cx, Planar 80 C T* with 32mm tube ISO400, Ilford Delta 400 Pro film, Developed with TMax Dev 1:4. Forgot to adjust 1-stop for tube extension, brought up shadow detail in post.